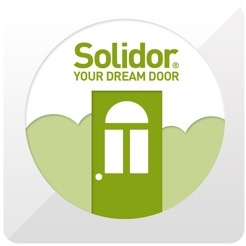 At Solidor we have been designing, engineering and manufacturing composite doors in the UK since 2004. 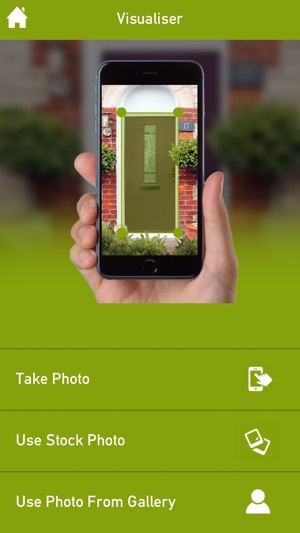 Now you can take the design expertise of Solidor with you wherever you go with our new and improved app. 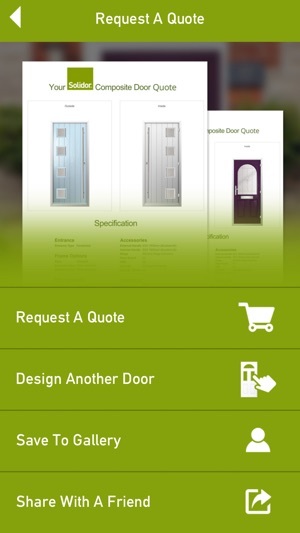 You can design your very own Solidor on the go. 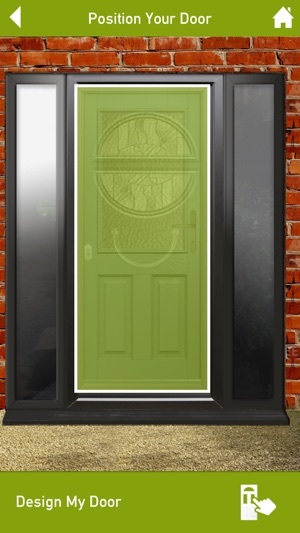 Create your own custom Solidor and visualise your new door on your home. 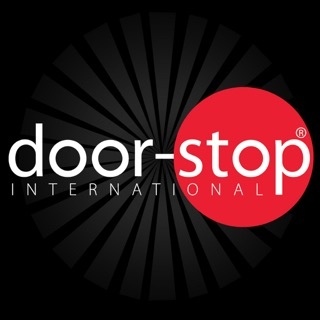 By choosing from thousands of door configuration possibilities and compare how it may look before you buy. You can even share your final door designs with friends and family via email and social media and request a quote directly. This app is a complete waste of time. Took photo of my door & by the time I'd spent 10 minutes selecting all options to include & got the results it was....... Just the same photo of my door!!! So I decided to use their stock photo, picked all options and wait for it........ just the same stock photo. It does not pick up any options you choose. 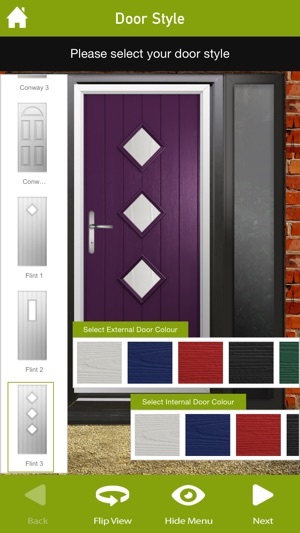 Solidor if this app is the same standard as your doors I'll give you a miss and move on to something I can rely on. Update the app so it works or take the app off as it's a disaster! 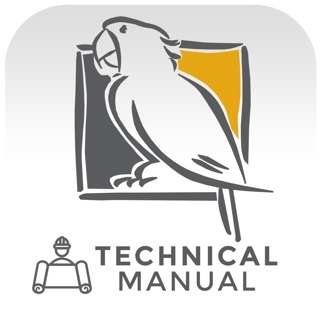 Not very user friendly and when you do work out what you should be doing - it doesn’t do it! Very frustrating, easier to use website.